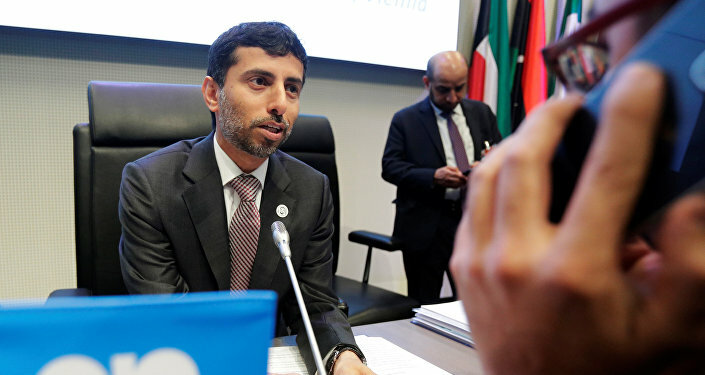 DUBAI (Sputnik) - UAE Energy Minister Suhail Al Mazrouei said his country would continue to follow the production restricting agreement by OPEC countries and a number of non-cartel producers, until the oil market is re-balanced. "We will continue to deliver on the OPEC & Non-OPEC commitment for voluntary production adjustments, until the global market is re-balanced," Al Mazrouei wrote on Twitter. The minister also noted that in February, the UAE will fulfil or even exceed its obligations to restrict production in accordance with the OPEC-non-OPEC agreement. On December 7, the participants of the oil output cut deal agreed to reduce overall production by 1.2 million barrels per day starting from 2019, with a view of signing the charter on future long-term cooperation in the first quarter of the year. 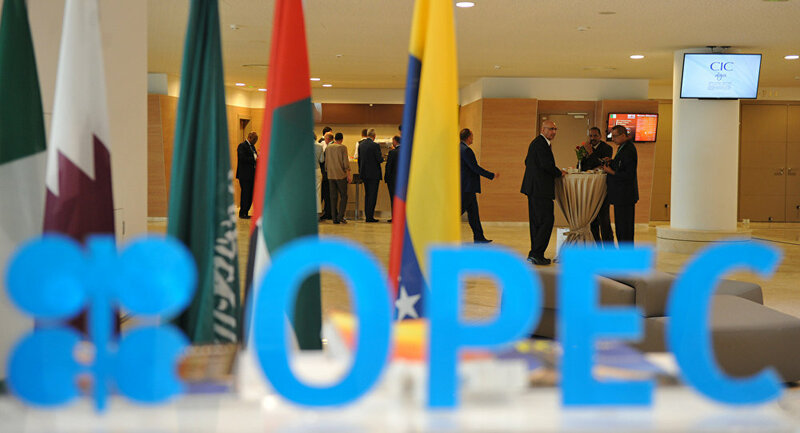 OPEC member states will cut production by 800,000 barrels per day and non-OPEC countries by 400,000 barrels per day.